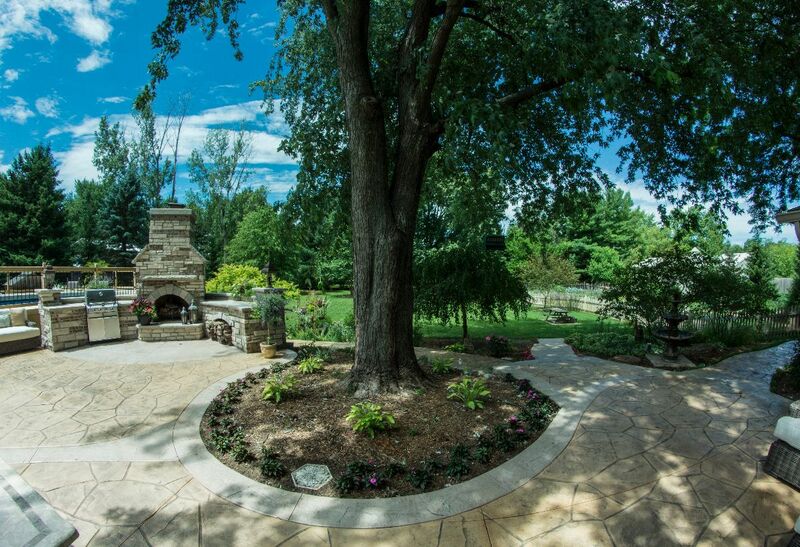 At Franks Concrete we treat our residential projects with the care and follow through that we would take with our own home. 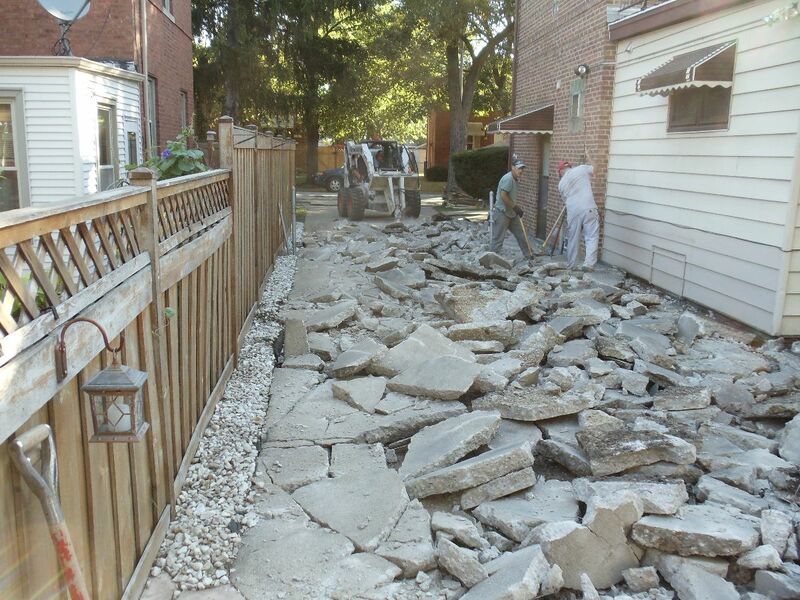 We take pride that many of new clients were referred to Frank’s Concrete from their neighbors. 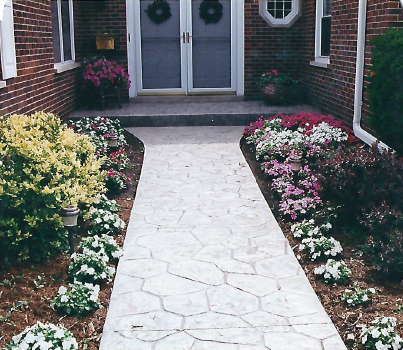 Contact Frank’s Concrete today to see what 20+ years of experience can do to improve your home. 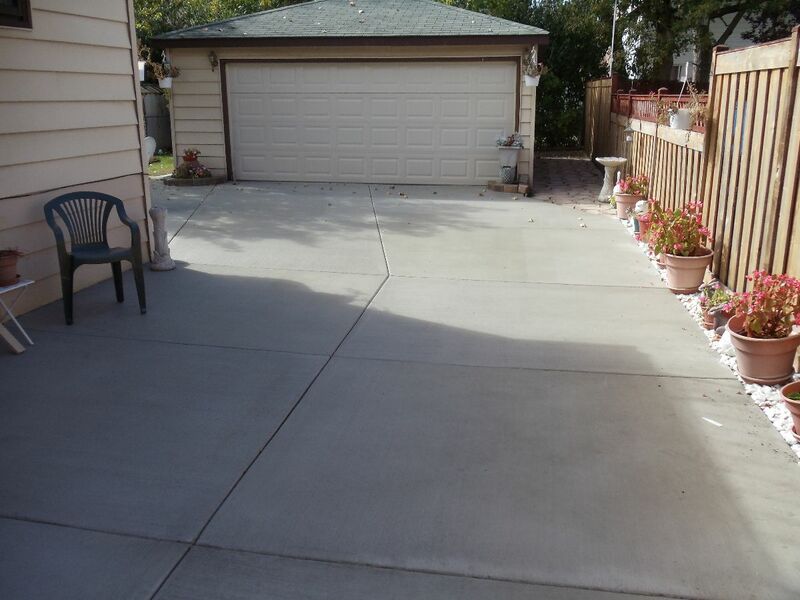 "We highly recommend Frank's Concrete for regular, special and unique concrete improvement projects. 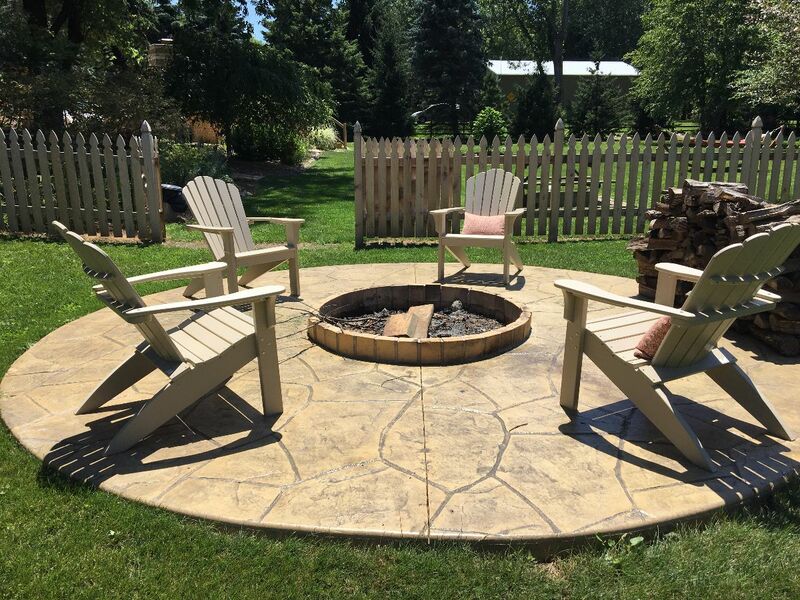 One year ago we consulted with the concrete firm to solve an unsightly concrete patio that was discolored and had visible small hairline cracks. 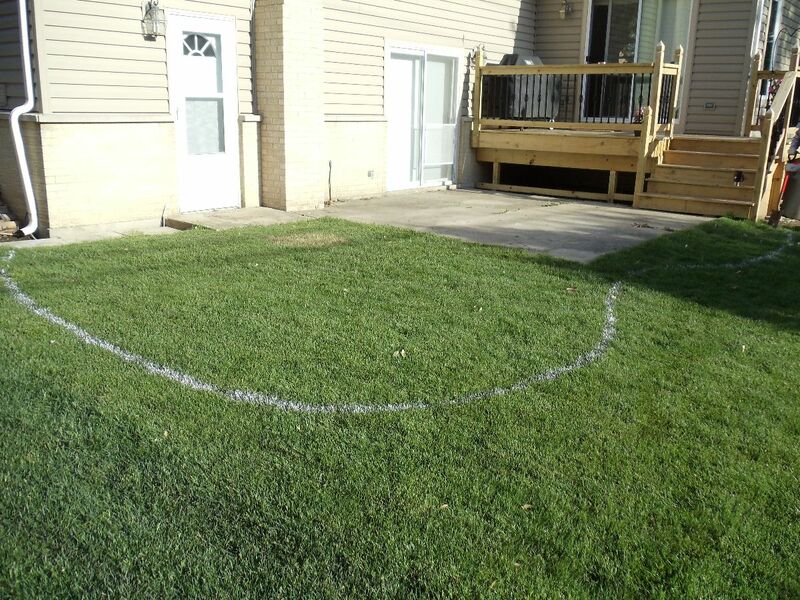 This is a high use area and not up to our standards for entertaining on this space. 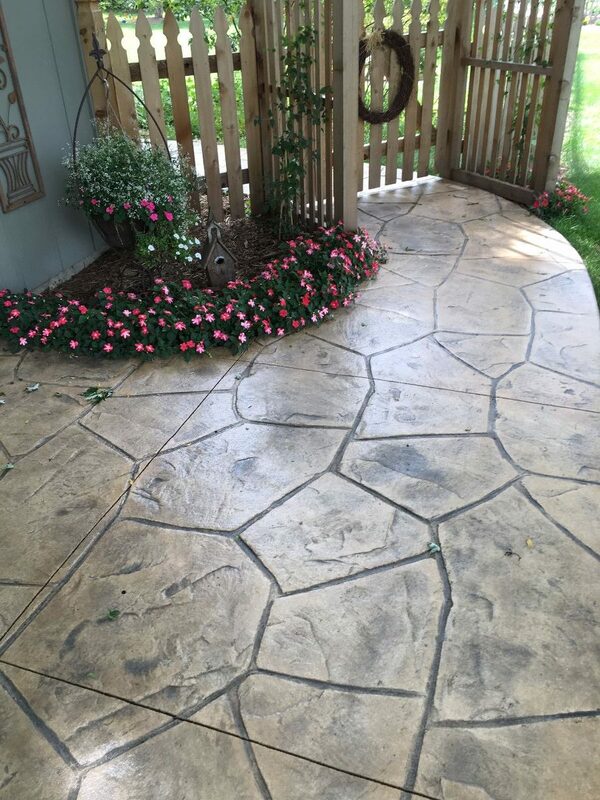 Frank's Concrete solved all our problems by pouring stamped, colored concrete over our existing "mess". 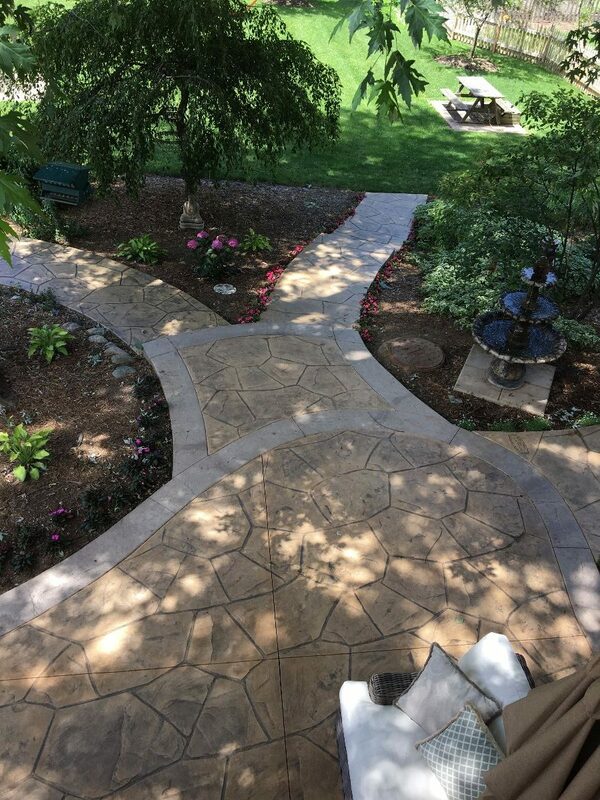 We now enjoy a beautiful patio we can be proud of. 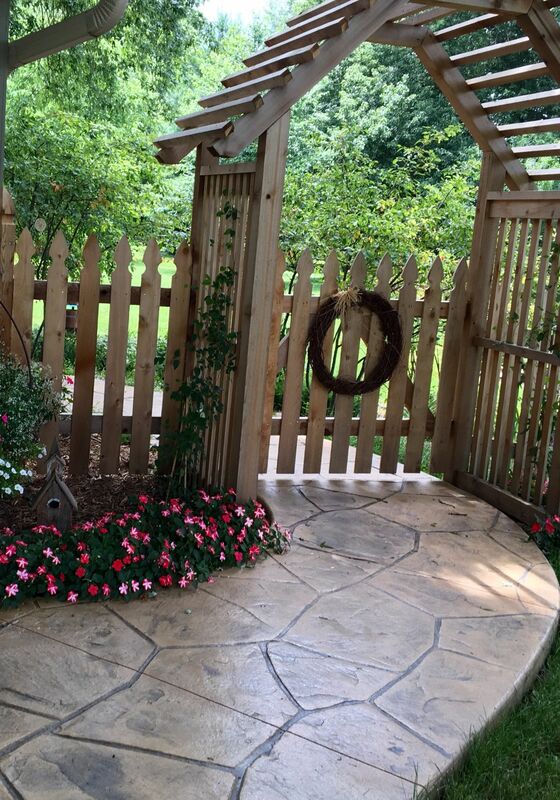 Many friends and visitors cannot believe that it is not real wood. 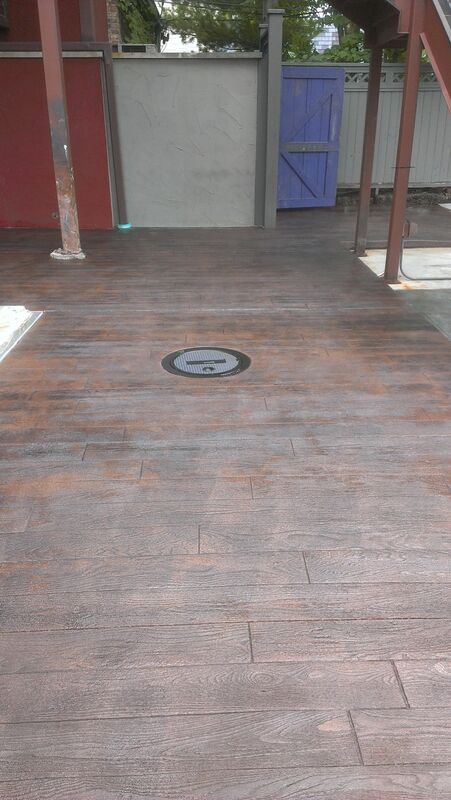 The stamped wood design has the look but not the upkeep of real wood. In addition we have had Frank's Concrete pour a large slab for a work shed and a garage apron stamped with a brick pattern. 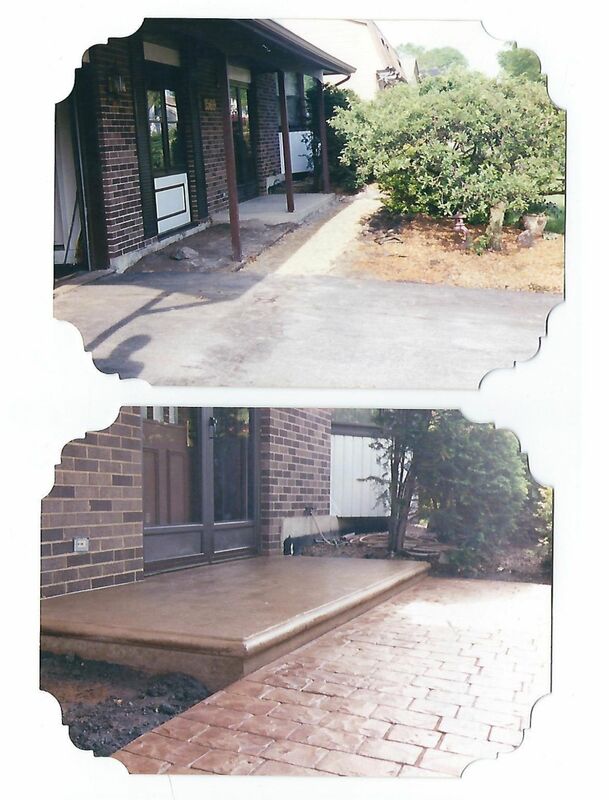 All work completed by this firm was top quality and always followed up with a thorough cleaning of all work spaces. 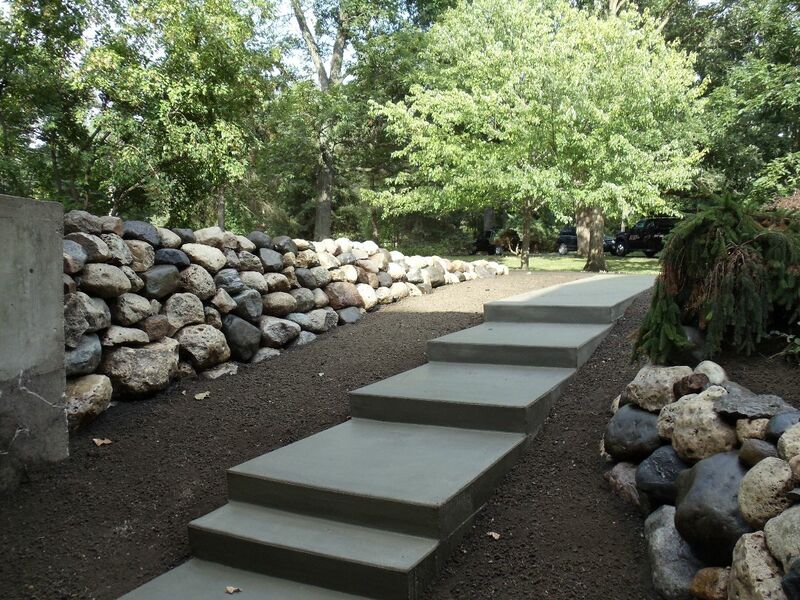 We are very happy with all these projects and highly recommend Frank's Concrete to anyone needing concrete work." 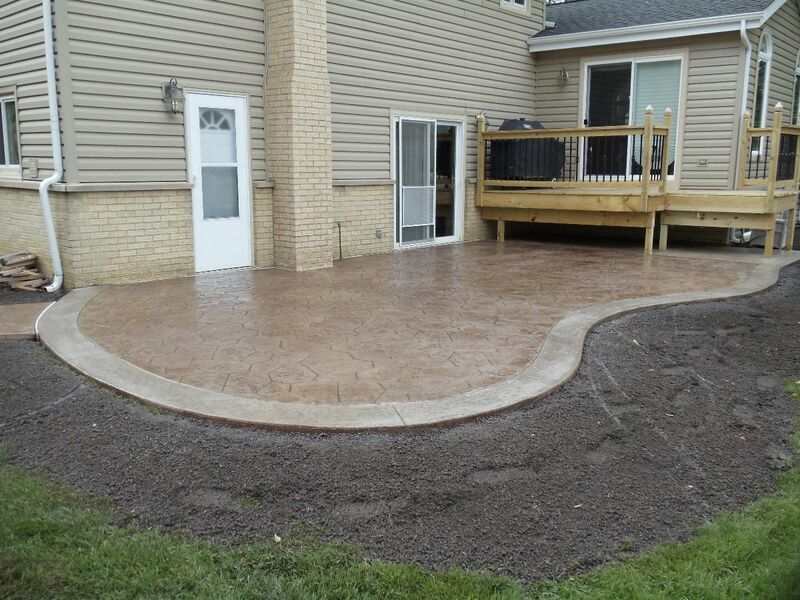 We offer FREE estimates so contact frank's concrete company today!